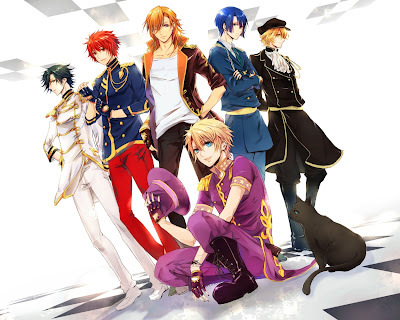 Artist: Otoya Ittoki (Takuma Terashima), Masato Hijirikawa (Kenichi Suzumura), Natsuki Shinomiya (Kishou Taniyama), Tokiya Ichinose (Mamoru Miyano), Ren Jinguuji (Junichi Suwabe), and Syo Kurusu (Hiro Shimono). 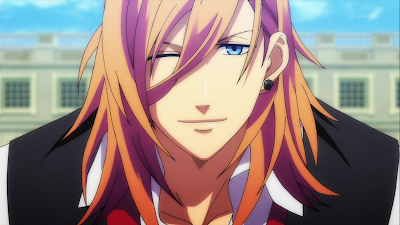 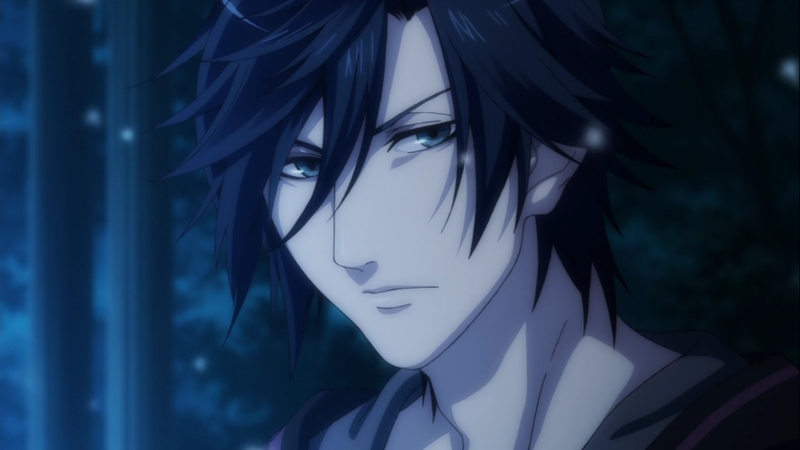 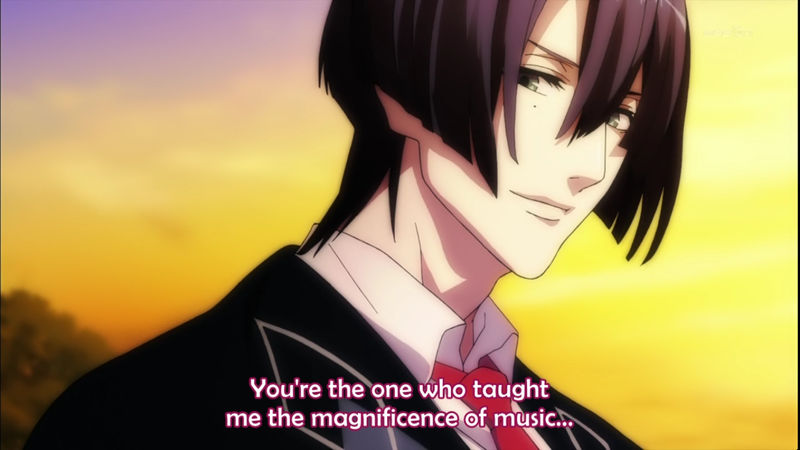 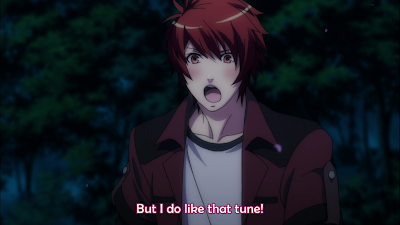 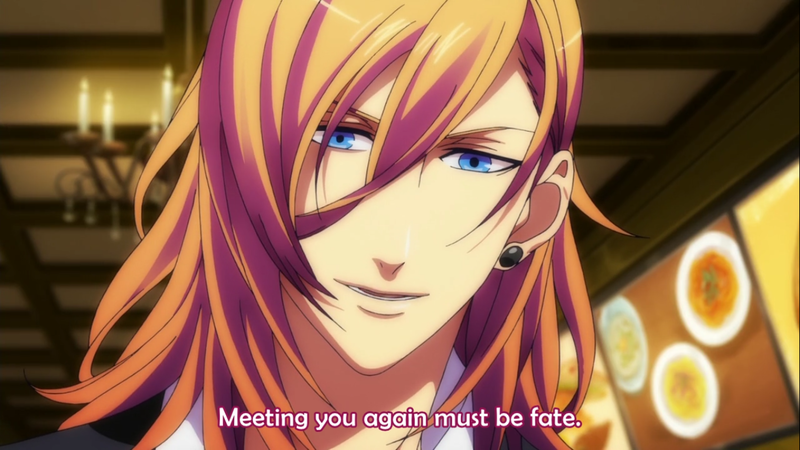 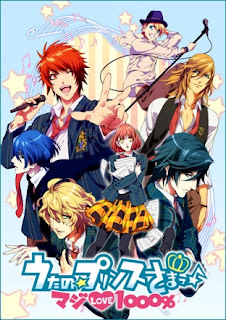 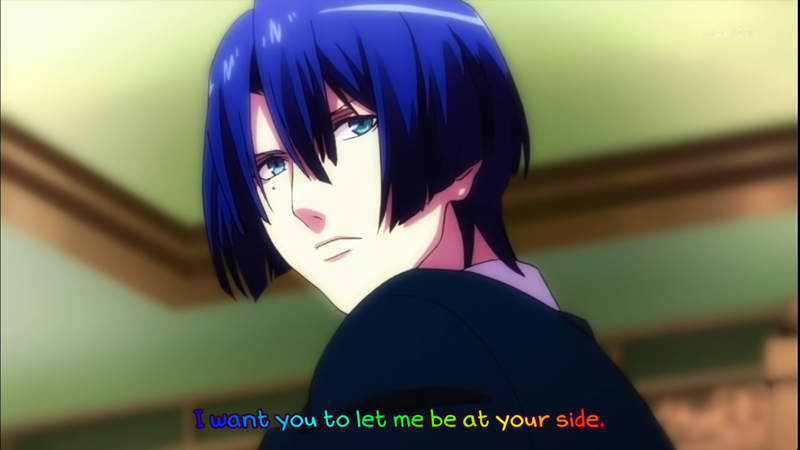 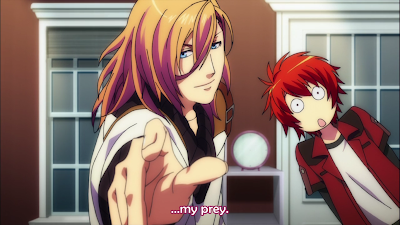 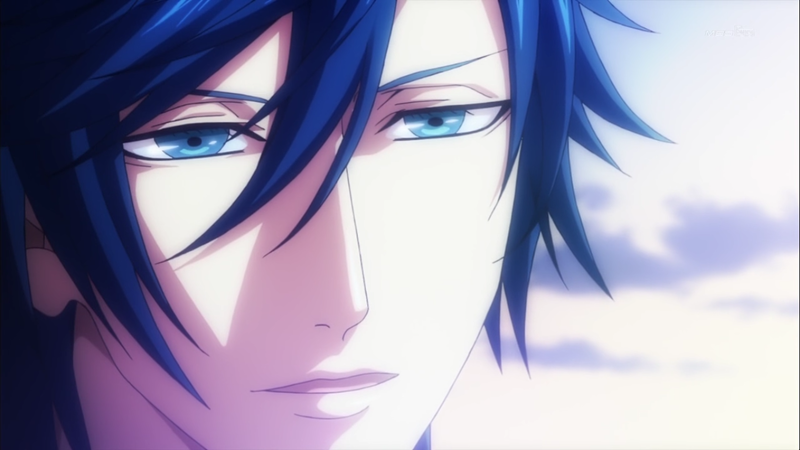 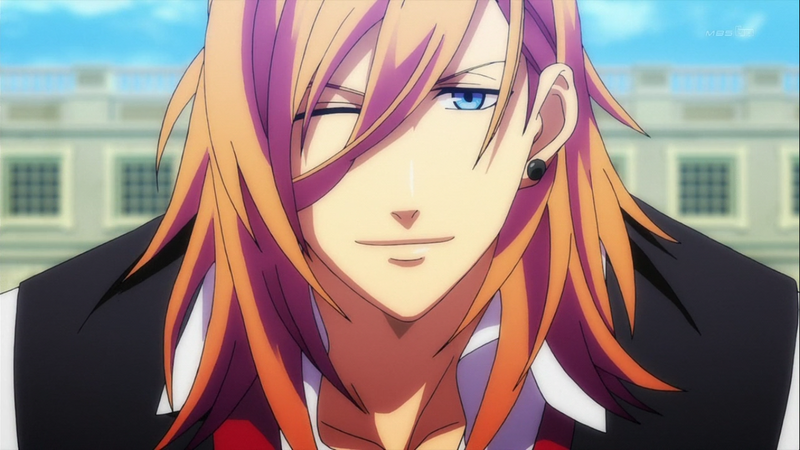 Notes: Insert song for the anime Uta no Prince sama. 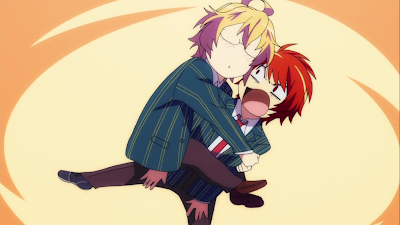 OAOAOAOAO! 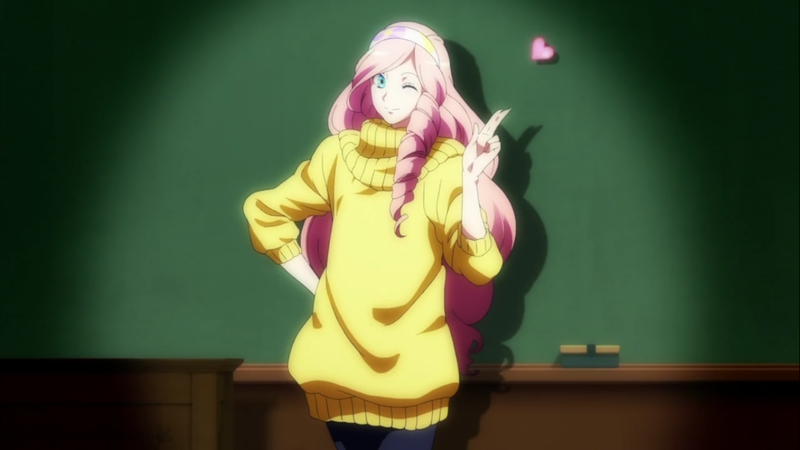 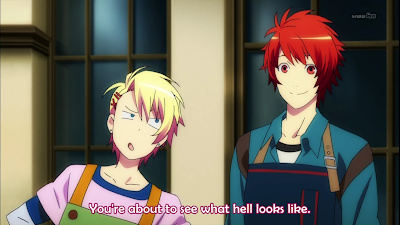 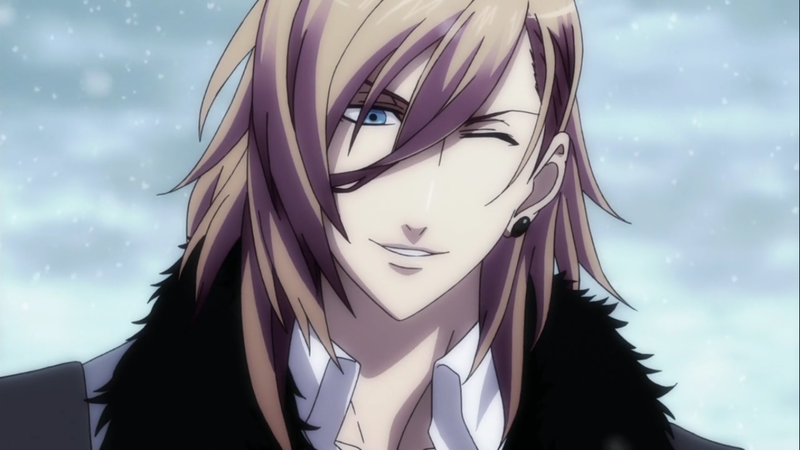 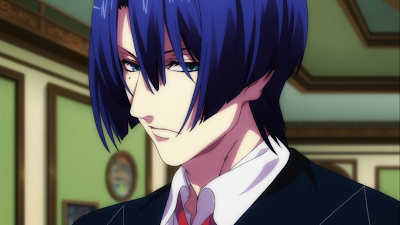 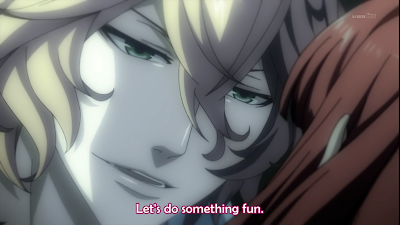 I can't believe I haven't posted anything about UtaPri yet, my #1 anime of all time. 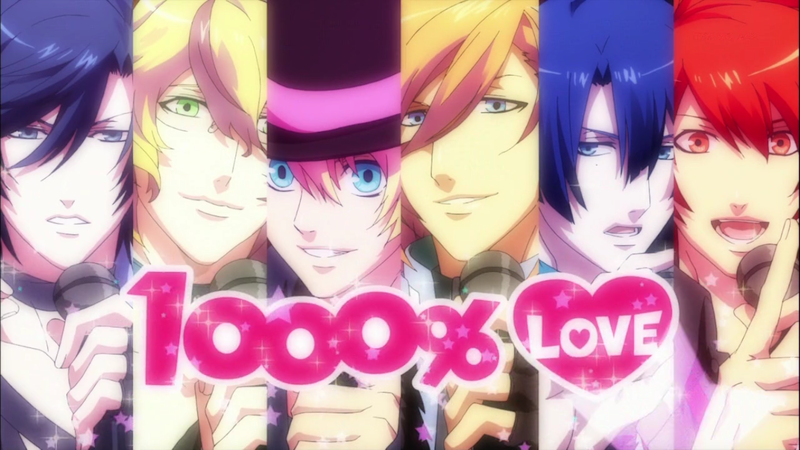 I can and will fall in love over and over again with these bishies and their amazing and beautiful voices. 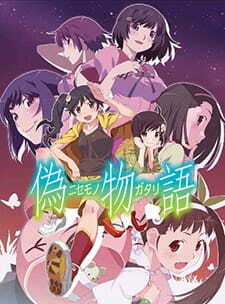 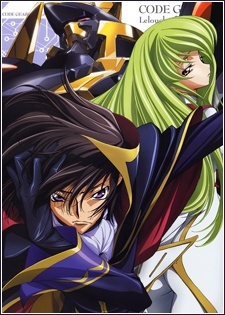 I promise I'll go and write an anime review on it in the coming weeks, after I rewatch it (for the 8th time). 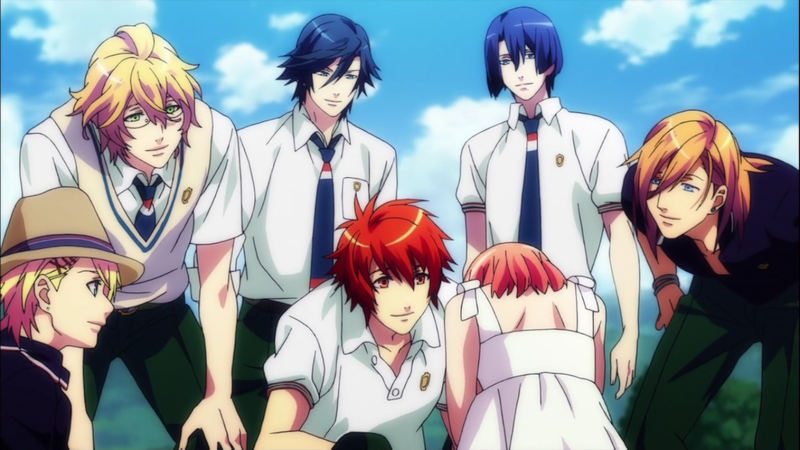 So I guess I'll ramble about how much and why I love it in the review rather than here. This song moves my heart (almost to tears) every time I listen to it. 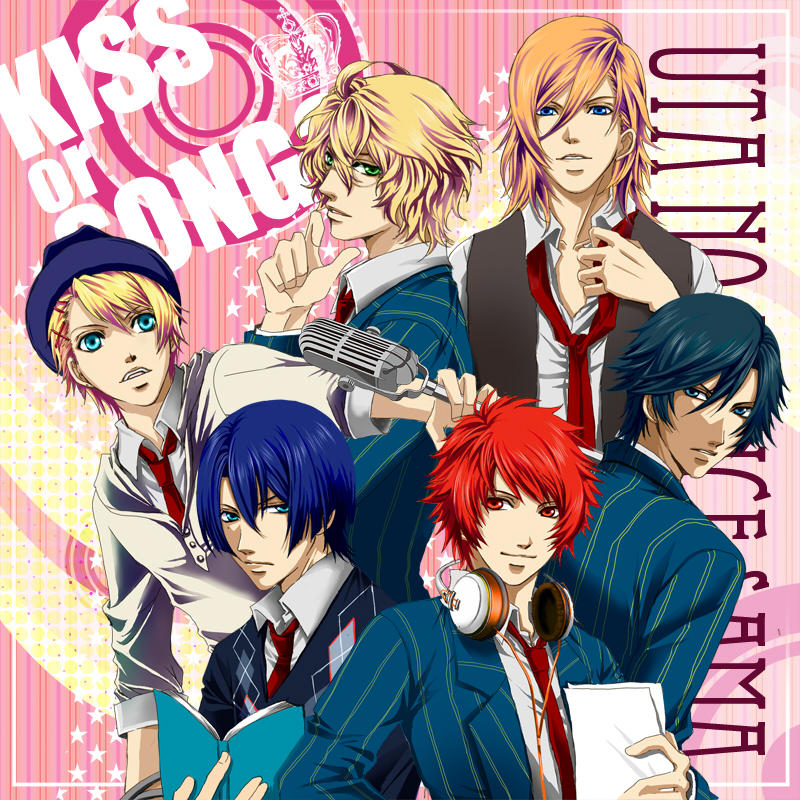 The voices of the six boys just match and mixes so well together. 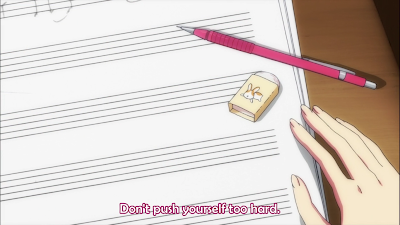 The lyrics are also very meaningful.